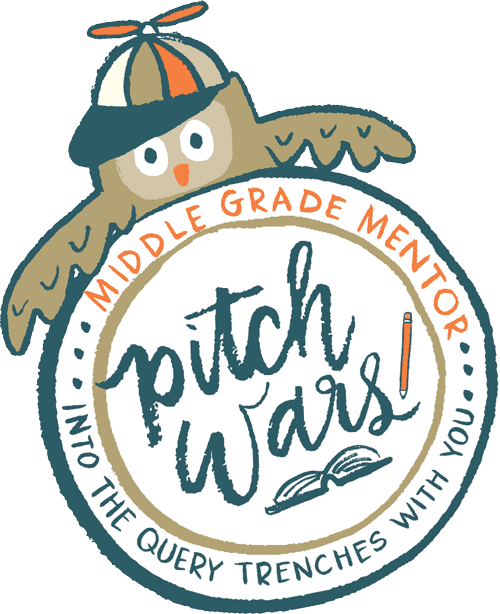 When the Pitch Wars mentor picks went live, I was sitting on my couch frantically refreshing my browser along with the rest of the mentee hopefuls who had (naturally) broken Brenda's site the moment she hinted at posting the list. My husband very calmly asked me what the website was and proceeded to look it up on his iPad. Husband: "Honey, I've got the list." Me: "I've almost got it! It's loading!" "Your name is on it!" I've learned so much from my mentor, Kara Seal. (Seriously, you guys, she's the BEST EVER.) And I've gained the most incredible community of writers, ready and willing to lend encouragement and support every step of the way. This experience is something I will never forget, and I know I will continue to reap the benefits of what I've learned and the people I've connected with for years to come. A wind from the woods. A mother's voice. Whispering, "Follow me..."
"What if her mother is THE Alice?" So that's the story behind my story! You can find links to some of the other mentees' posts here. To all my fellow mentees: You guys are an amazing group of crazy talented people and I can't wait to have a whole bookcase full of your stories! I'll be cheering on each and every one of you in the agent round! That's really cool. I love reading things with deeper connections to literature like this. I can't wait to read it!!! (Eep, it's this week! Good luck!!) ~Kyle K.